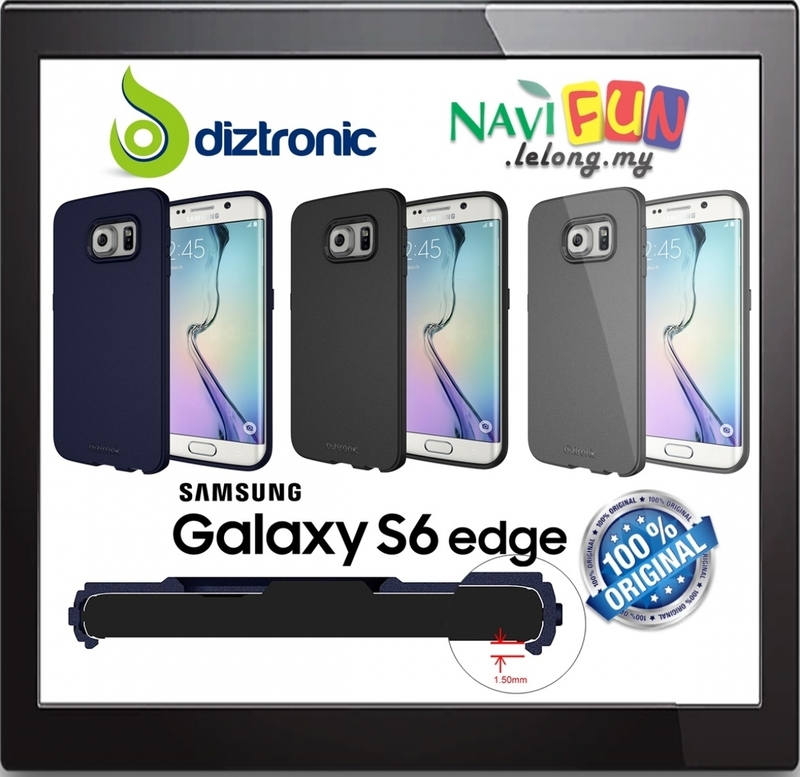 Slip your Samsung Galaxy S6 Edge into this custom fit TPU Case by Diztronic and experience the peace of mind of knowing your investment is well protected. Flexible, yet stronger and more durable than silicone, TPU offers excellent shock absorption and abrasion resistance while maintaining a thin form factor. The raised wrap-around edges make for a "lay-on-the-table" design that helps protect the glass screen from damage. Easy to install and remove, and definitely affordable--why not build a changeable wardrobe for your phone? This case is for the Samsung Galaxy S6 Edge Only. It will not fit the regular version of the Galaxy S6.